Did you, your kid, or one of your friends cough into a hookah and burn the carpet? 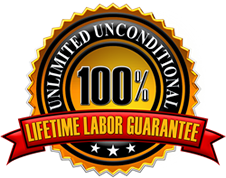 100% Unlimited, Unconditional, Lifetime Labor Guarantee. That means we back it up forever. the largest carpet repair company in America. Do you need any hookah burns repaired on your carpet? If so, call us! 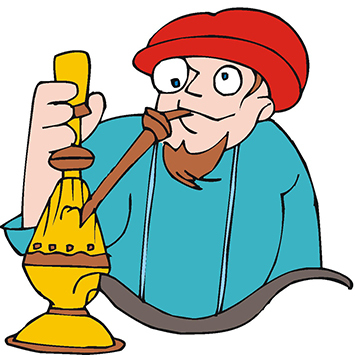 A hookah is a water pipe that’s normally used for smoking tobacco or marijuana. (Me) Yes we do, tell me about the burns. (Young Person) Ummmm, well, ahh, it’s like little charcoal burns. (Me) Let me guess, you were smoking a hookah, coughed into it and now you have several burns that need to be repaired and now you’re moving and don’t want to lose your deposit? (Young Person) Well, ummm, like, well, yea. How did you know? (Me) I know because I have someone calling nearly every day with this same problem. The good news is that we can fix it and you probably won’t lose your deposit. We can steal a little bit of carpet from the edge of the room or from a closet to do the patching with and then stretch the carpet back to cover the place where we took the carpet from. The patch may be slightly visible but more than likely your landlord won’t even notice it.